Our summer camps are broken down by age group. experiencing things through play. The staff for this program are specific in order to provide consistency for our youngest age group. themed days are also part of our Summer Camp program. filled summer for the participants. 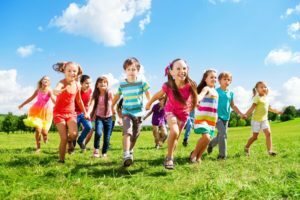 lots of fun filled activities for children ages 4-6! 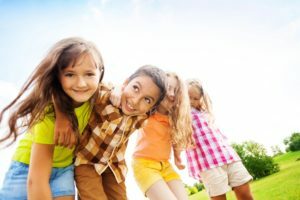 Camp Calabasas Summer Camp is for children ages 5-11. Campers are grouped into two groups; ages 5-7 and 8-11. 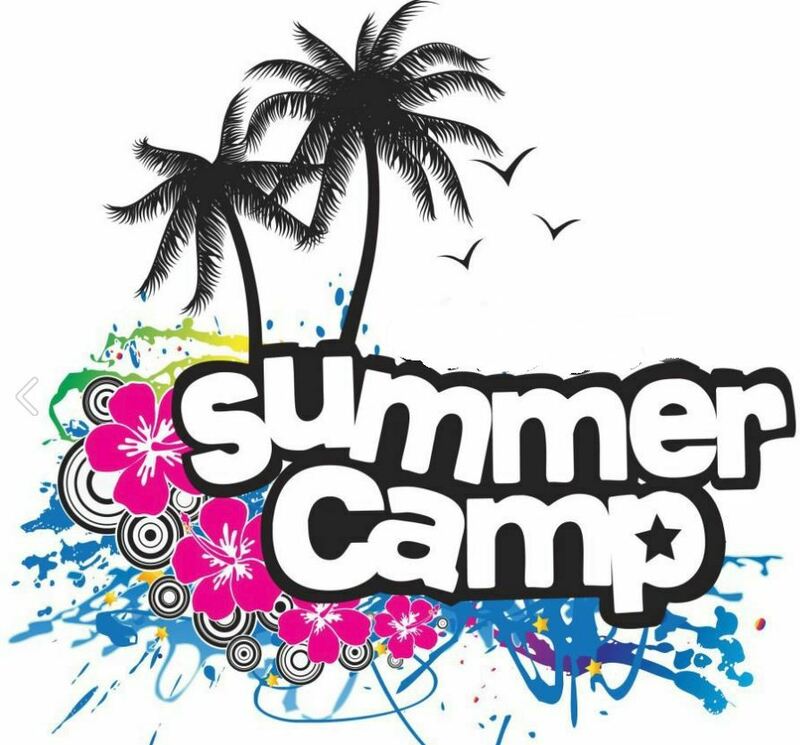 Teen Camp is for children entering 5th grade through High School. This program includes daily field trip options.